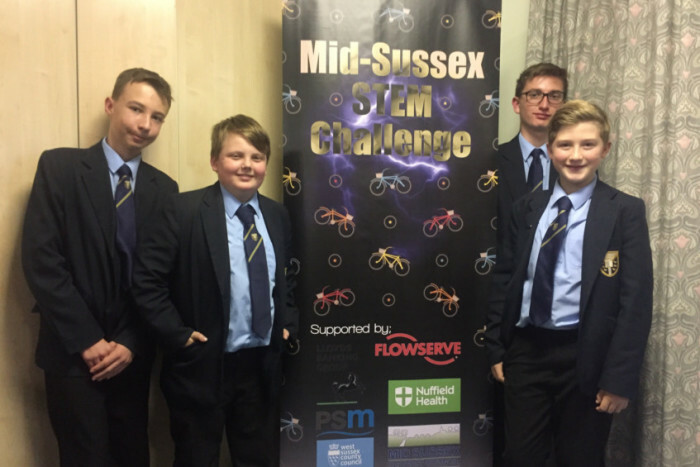 Year 9 secondary school students in Sussex have been tasked with converting an ordinary cycle into an electric one as part of a STEM Challenge. 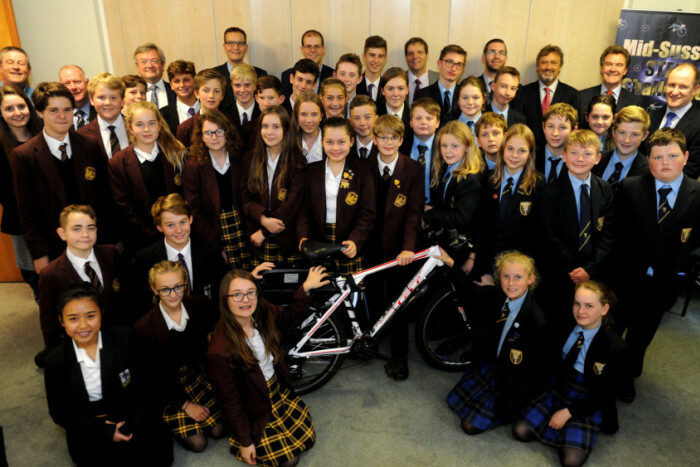 The students, from Warden Park Secondary Academy, Othall Community College and St Paul’s Catholic College will be provided with an ordinary bicycle, a conversion kit and a brief to build an electric bicycle. Cyclotricity were approached to provide the electric conversion kits for the project, which is receiving both local media attention and support from the town mayor. The three teams will also receive support from various local businesses and organisations, each providing a STEM ambassador to work with the schools. The ambassadors will provide both engineering and practical expertise on the project, as well as bringing the students into their businesses to demonstrate how STEM skills translate to opportunities in the workplace. The objective is to spark long-term interest in STEM subjects – science, technology, engineering and mathematics – amongst tomorrow’s workforce. Other organisations involved in the project include Flowserve, PSM Marine Engineering, Nuffield Hospital and Bike Smart. Lloyd’s Bank will assist the teams in creating a business plan to market and sell the electric bike, which the team behind the project say will be tested for compliance with current regulations. Cyclotricity are a UK based manufacturer of electric bikes and kits since 2008. Based in Southampton, the company have a UK-wide network of more than 70 dealers.